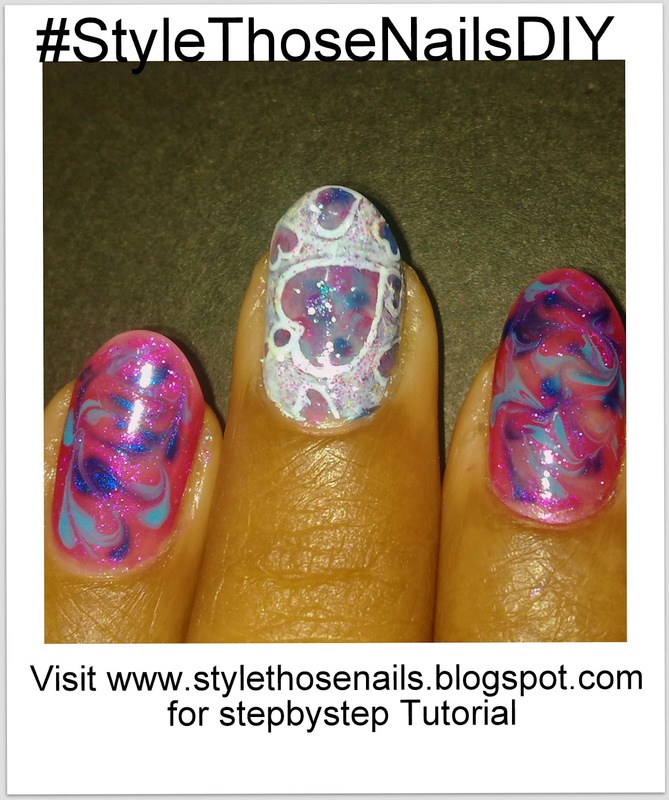 Steps to Create dry brush marbling. 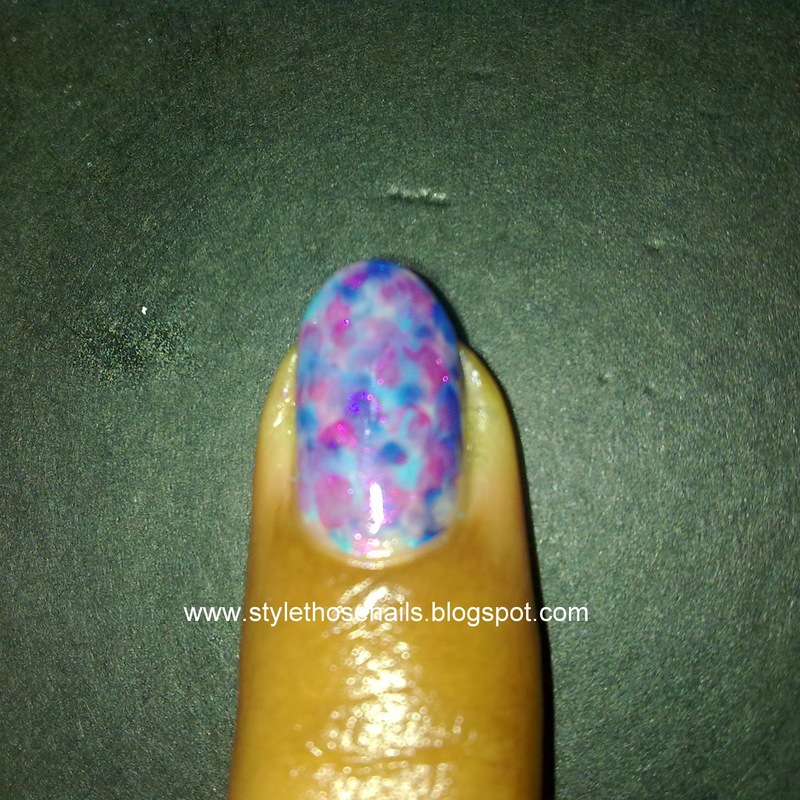 1- Choice of nail polish is very important for dry brush marbling. 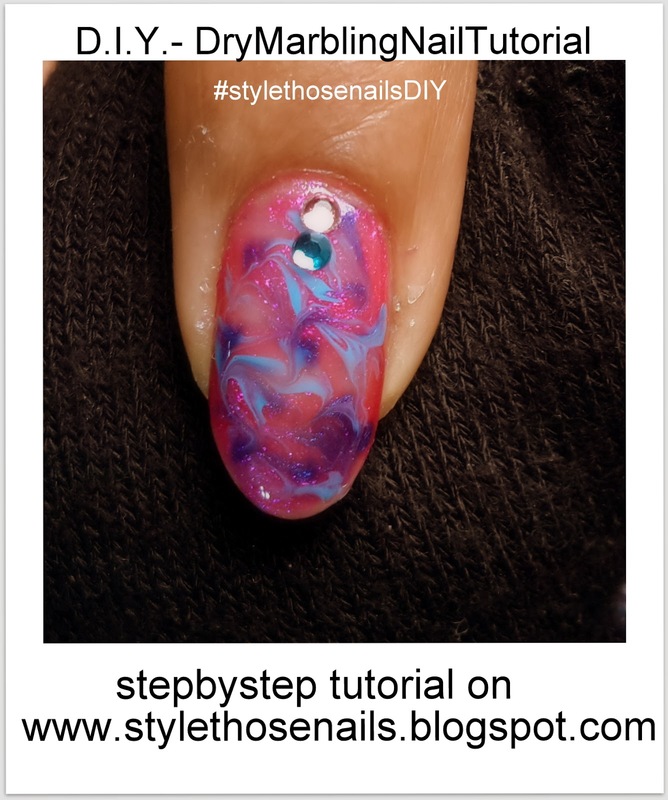 You need to have one polish with thin consistency and others with normal (but not gloopy or thick) consistency so they can flow easily when dragged. 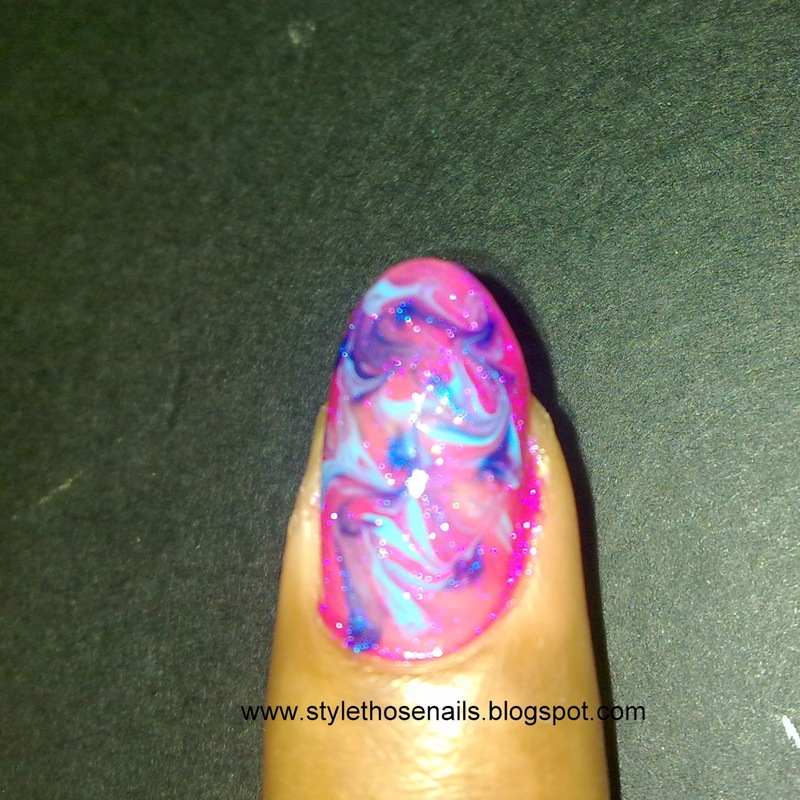 2- Now apply a thicker than normal coat of your thinnest polish , this helps to make a base for marbling. Now quickly add some random spots of other colors. Don't use too many or it will look puddled. 3- Now take a soft thin dry brush and join all the dots you created in a swirling motion. Don't over do as it will ruin the effect. 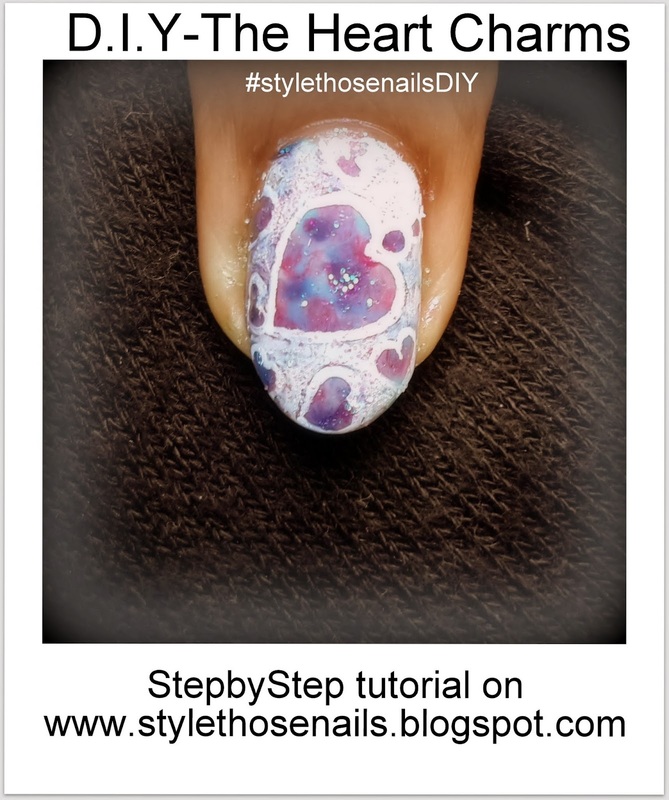 4- You can drag the excess from sides of your nail . But I prefer to wait till it dries as dragging changes the shape of swirls created. 1- You need to create the base first using Touch and Go Dry Marbling Technique. I linked this at the end. 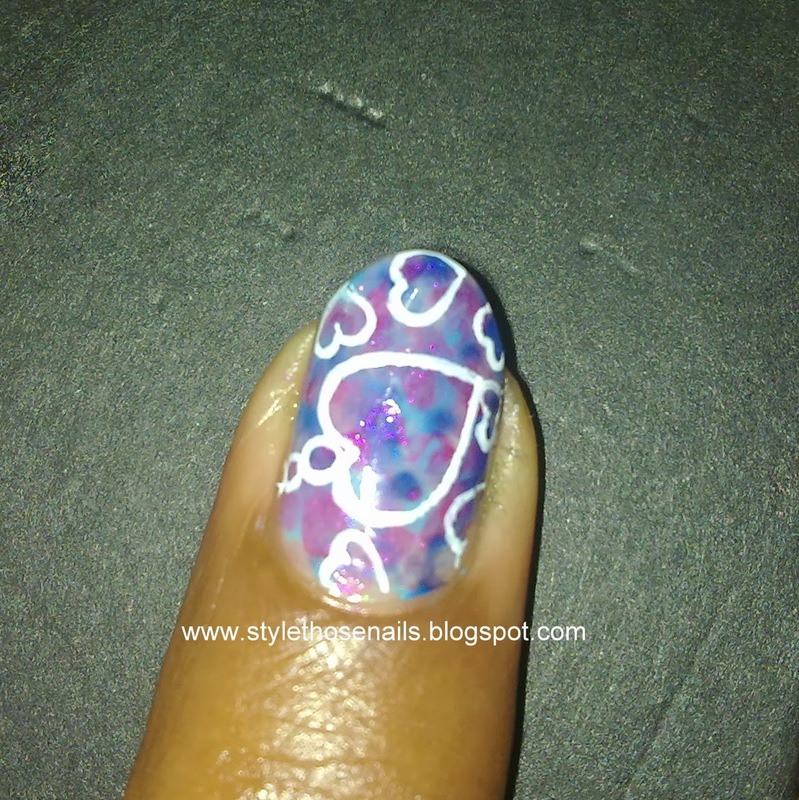 2- Once you finish doing base take a thin brush and a white paint or nail polish to create a big heart in center and small hearts on the sides. For more detailing add small circles on top of big heart representing chain. 3- Next water down white paint and fill the gap between the hearts carefully so it doesn't touch inside the hearts. This gives opacity to background but hearts will stand out. 4- Add some glitters. I used loose glitters. 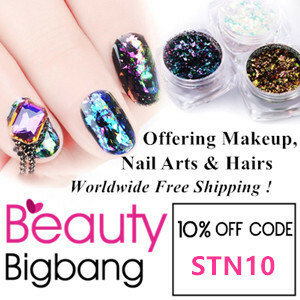 But if you have some nice glitter polish which is not chunky enough to cover your art you can use it very lightly. I hope you like my tutorial .